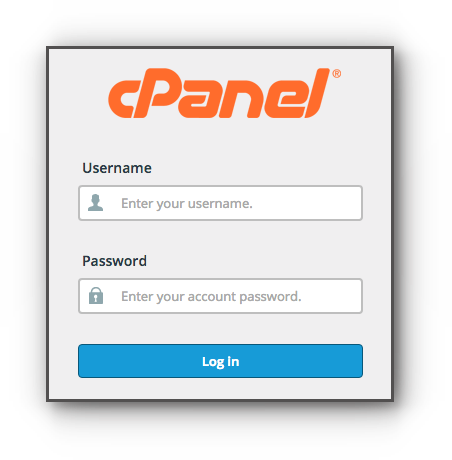 Home/Knowledge Base/Web Hosting/How to change database user password? 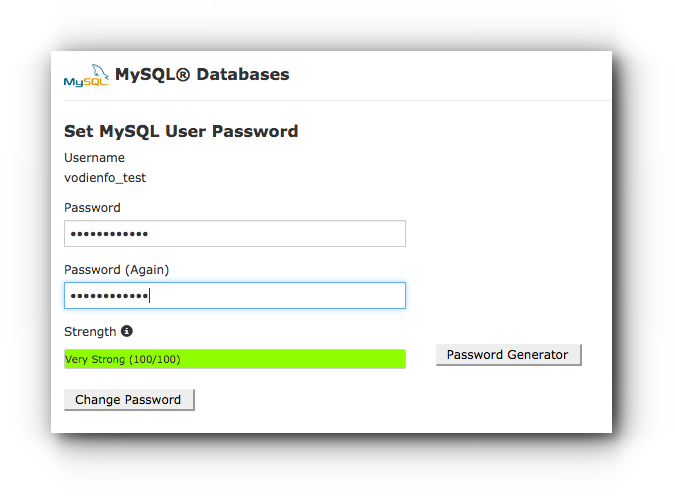 How to change database user password? If you forgot or simply want to change database user password, please follow the instructions below. Please make sure to change all database password configurations if this is used in any website to avoid errors. Step 2. Under Databases panel, click on MySQL® Databases. Step 3. 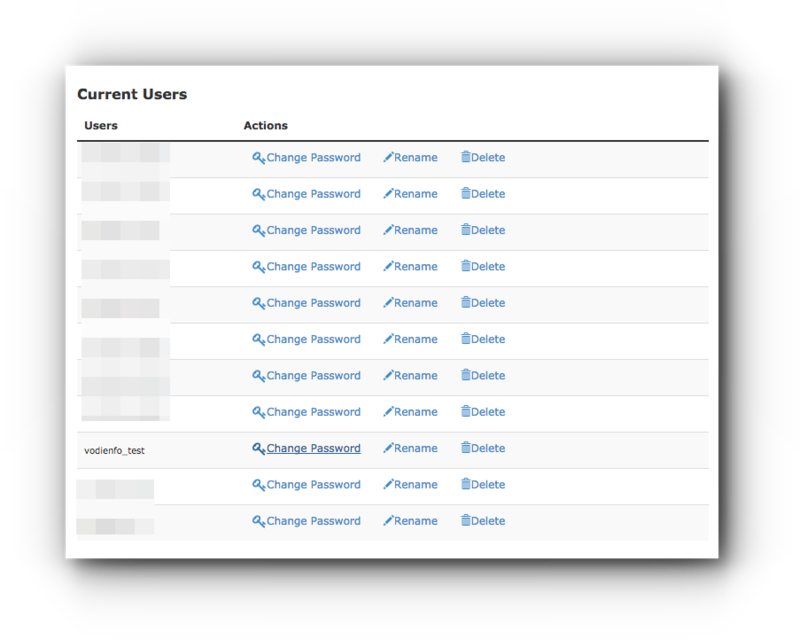 Scroll down to Current Users and click on Change Password next to the database user you want to modify. Step 4. 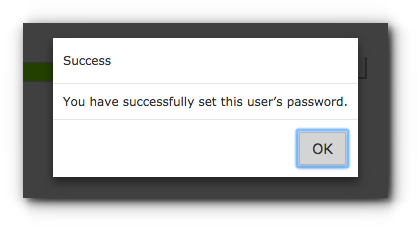 Enter the new password twice and make sure it is at least 80% strong to be accepted by the system. Step 5. Click on Change Password button.